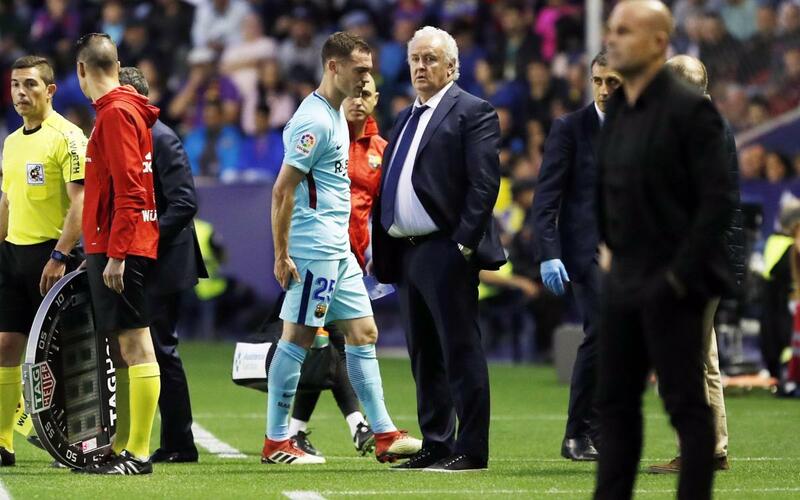 Tests carried out on Monday have confirmed that first team player Thomas Vermaelen has a hamstring injury in his right leg. The player will miss the next match. The Belgian defender left the field after 30 minutes in the game at the Ciutat de Valencia stadium on Sunday and was replaced by Gerard Piqué.